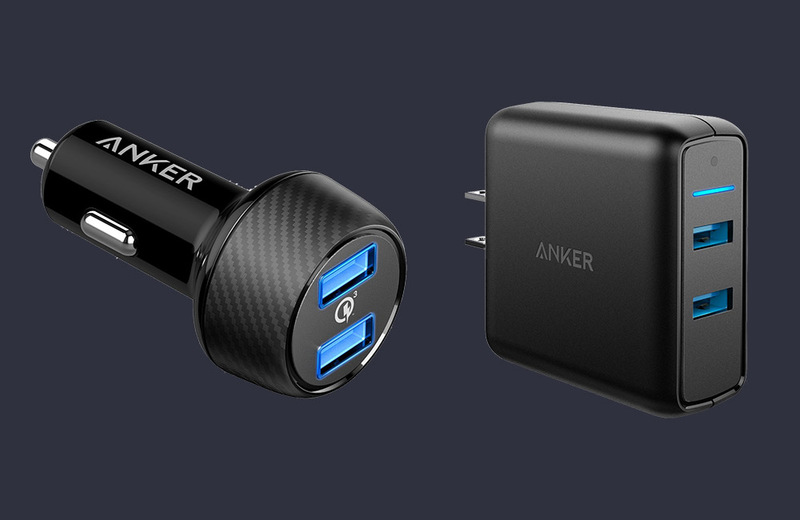 Anker, one of the better power accessory makers in all the land because of their commitment to quality, is hosting a batch of discounts on some of their more popular products through an Amazon deal of the day. You’ll find select cables in there, but the best deals are on the two Quick Charge 3.0 products. Today (and only for the next few hours), you can buy a 2-port Quick Charge 3.0 wall charger for just $19.99 or a 2-port QC 3.0 car charger for just $18.89. With Quick Charge 3.0 speeds, you’ll get fast chargers from both ports on almost any modern smartphone that isn’t an iPhone. You really can’t go wrong with either, just keep in mind that you’ll need to bring your own USB cable.